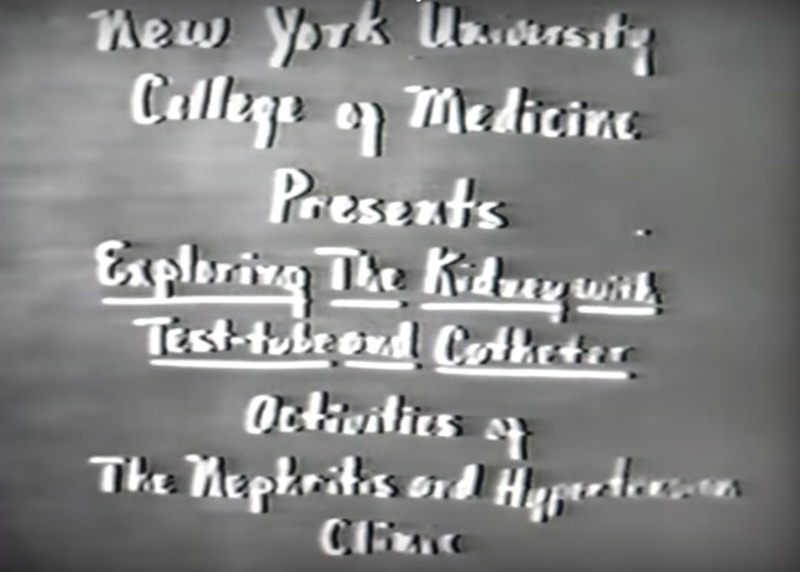 Kenneth Serkes, M.D., former Medical Director of the Artificial Organs Division of Baxter, isolated the individual movies from the DVD’s and prepared the links to each movie. 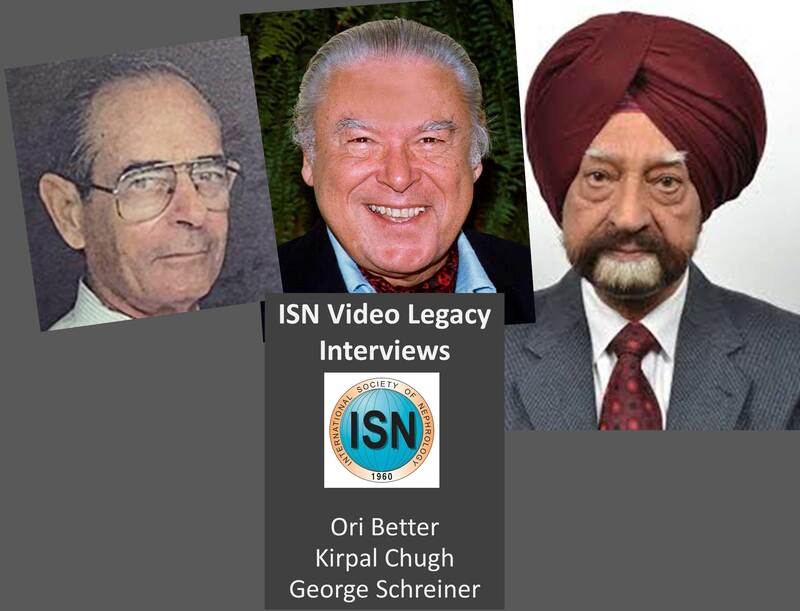 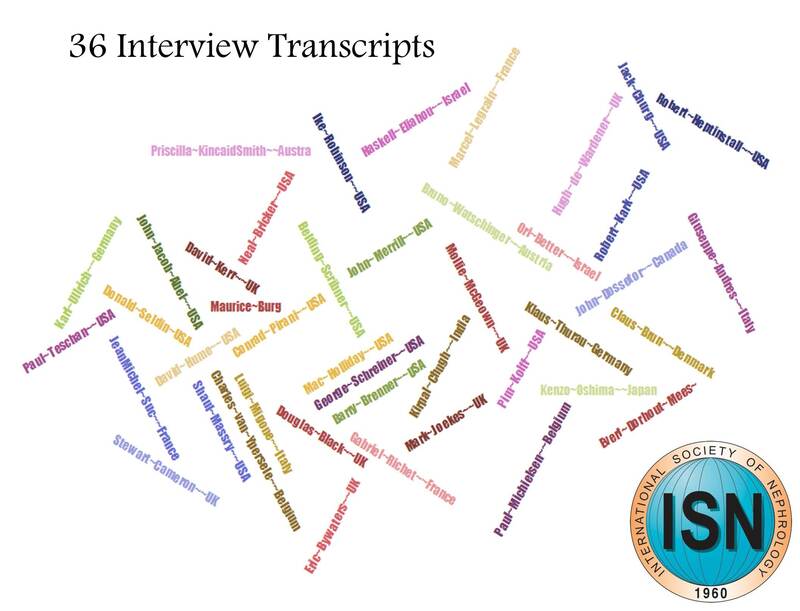 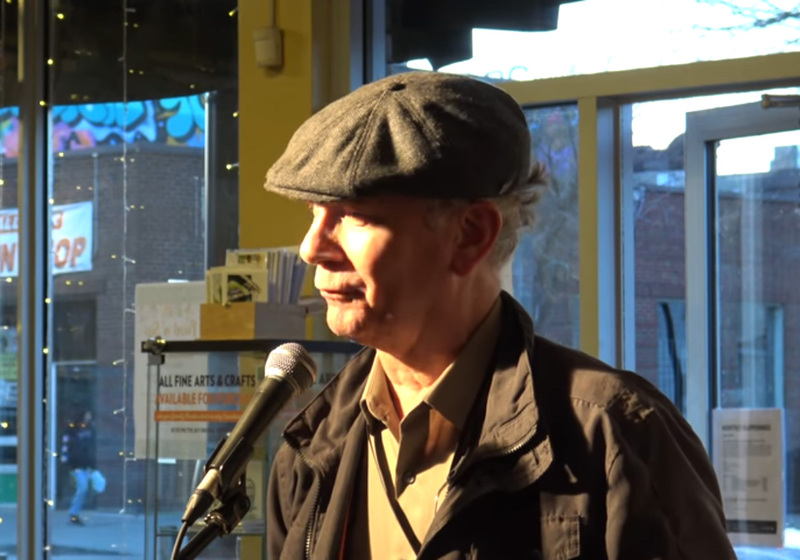 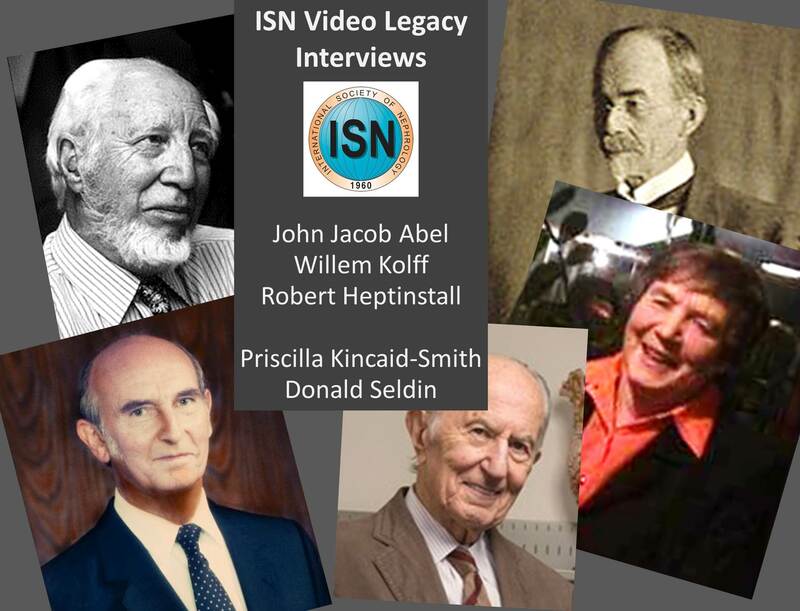 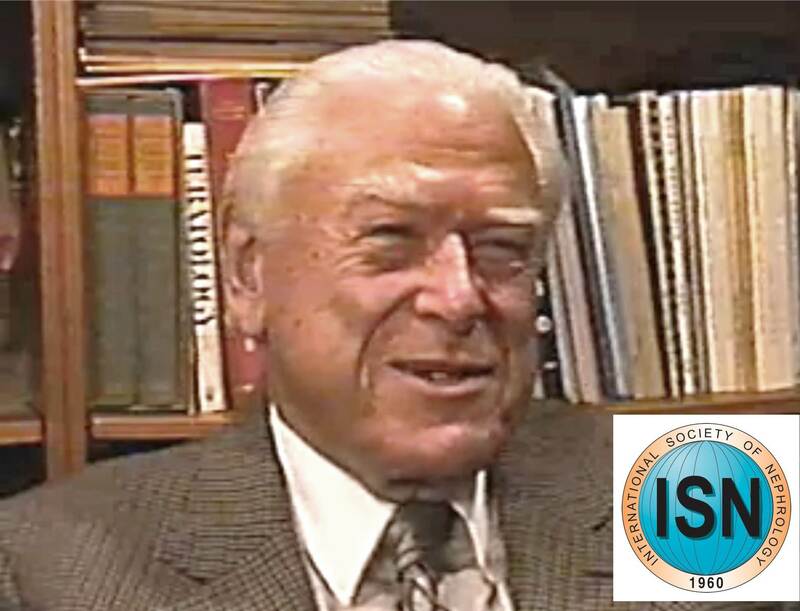 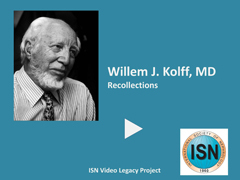 The recollections of Dr. Kolff of his experiences in Holland and the U.S. were prepared from an interview in multiple segments on an ISN website. 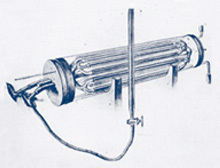 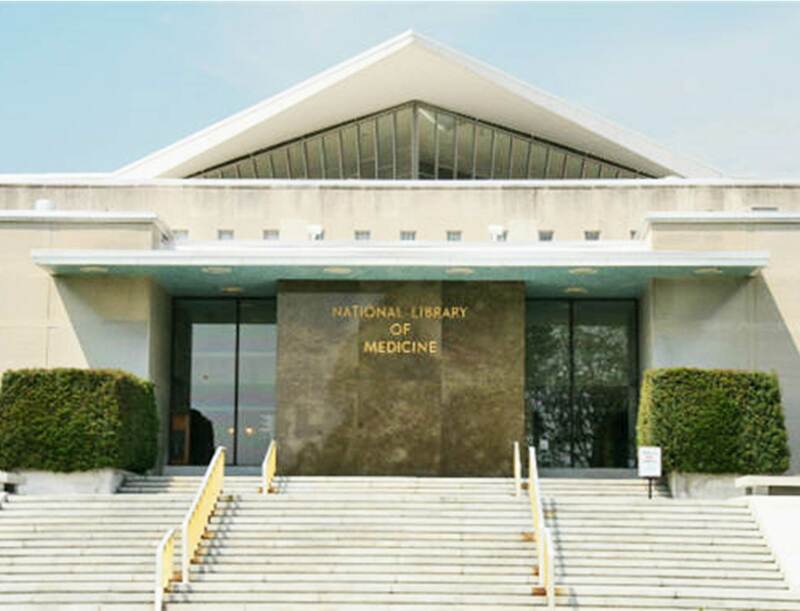 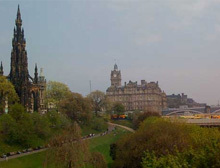 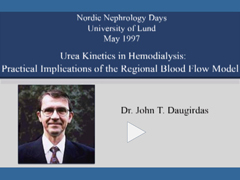 Group Two consists of additional links at public websites also devoted to the history of dialysis. 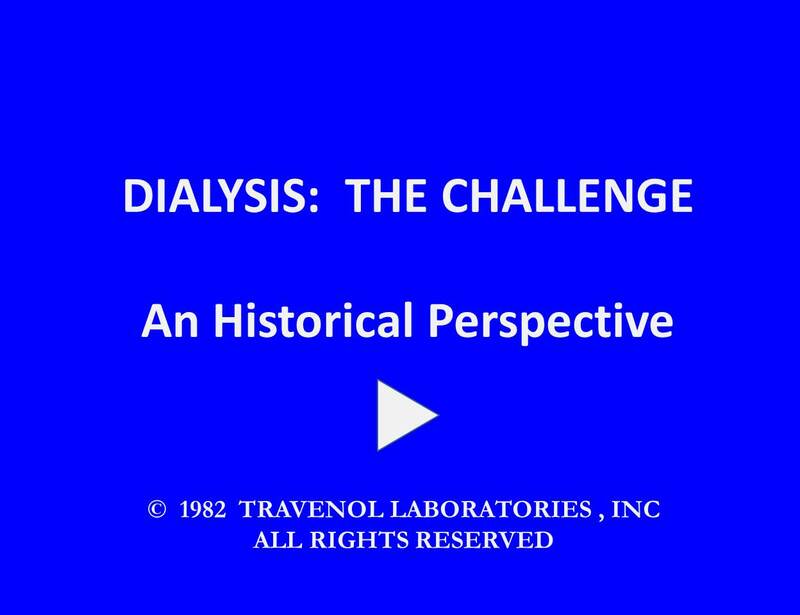 Viewers should first watch the movie, Dialysis: The Challenge, in its entirety. 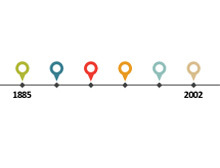 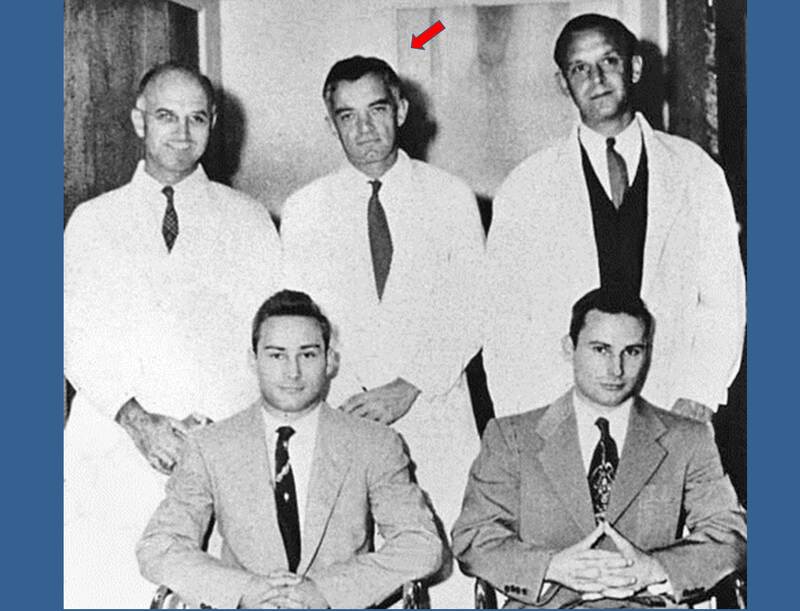 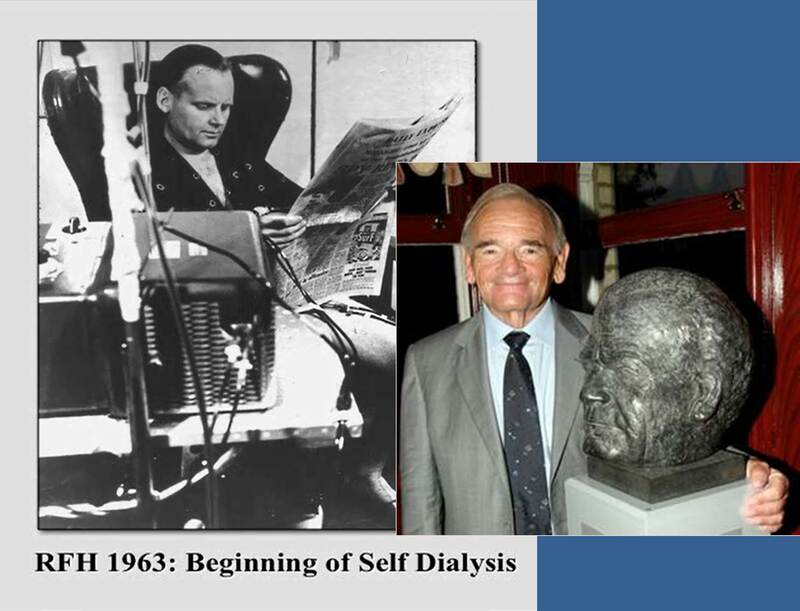 This tells the story and ties together the history, events, and people who contributed to the development of successful hemodialysis. 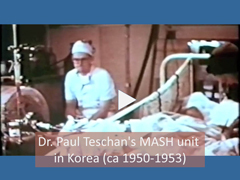 It also provides an important introduction to viewing the other videos in Group One. 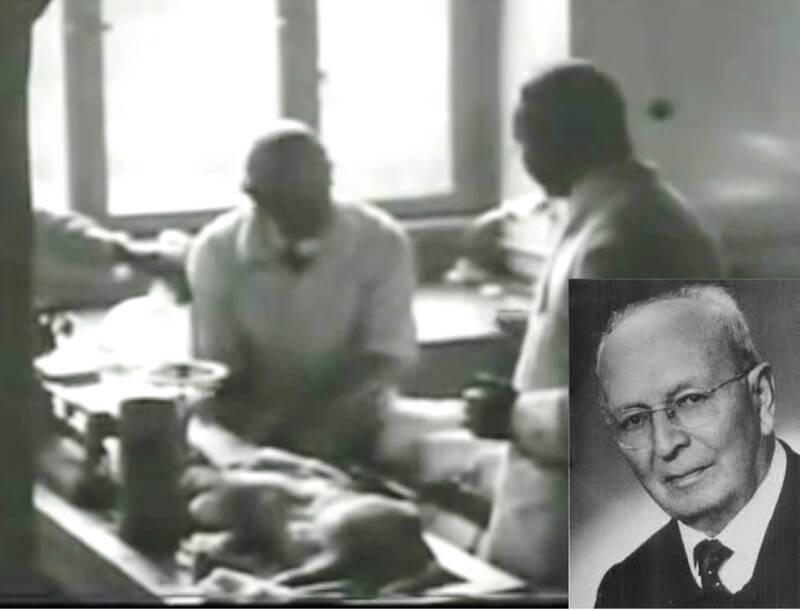 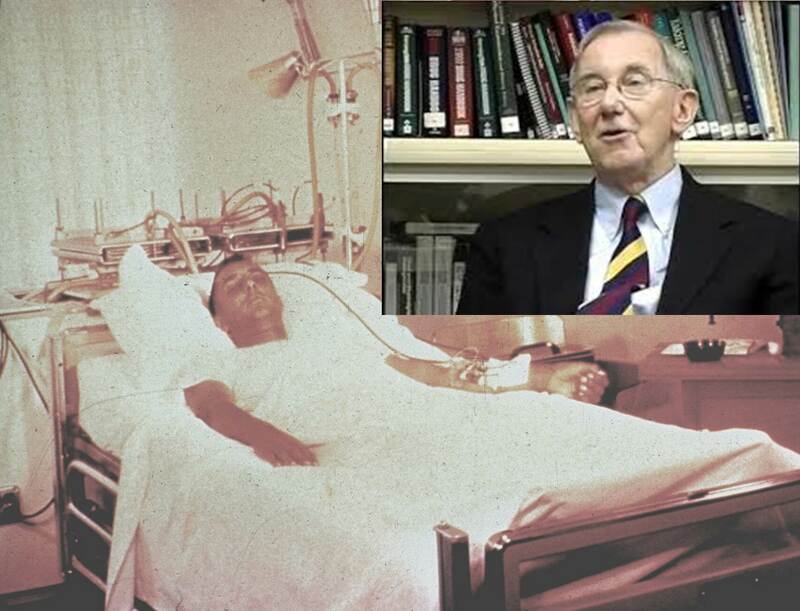 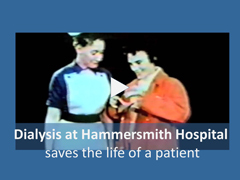 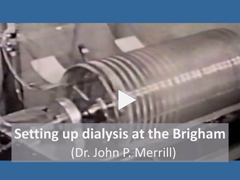 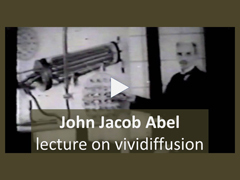 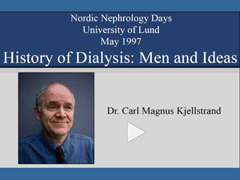 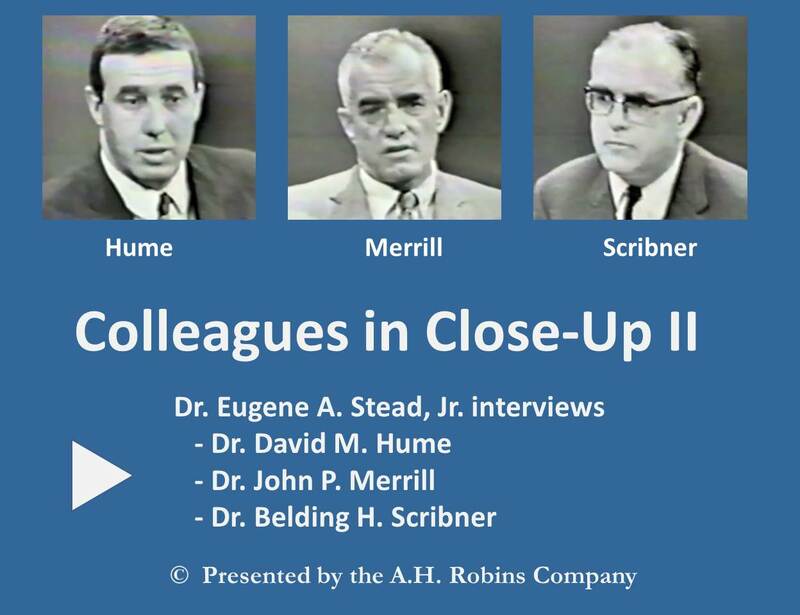 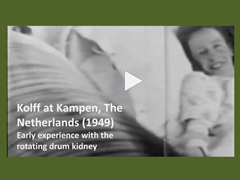 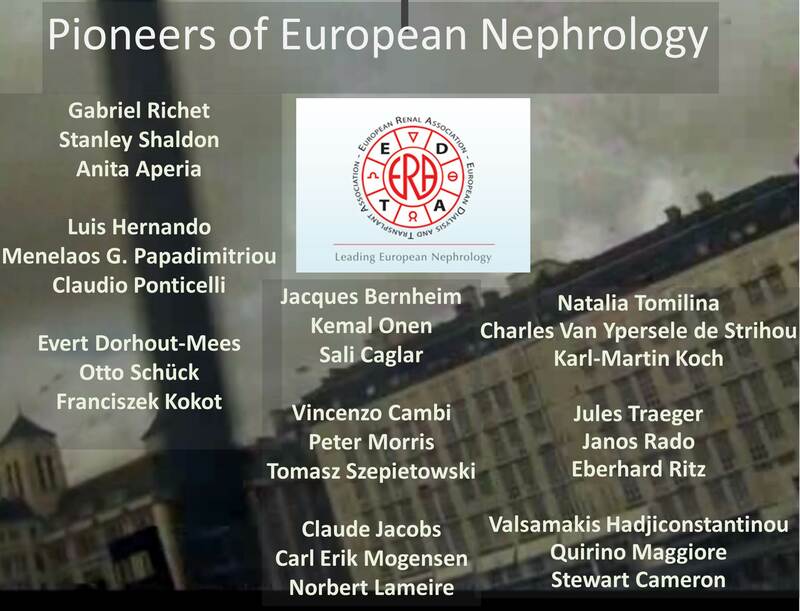 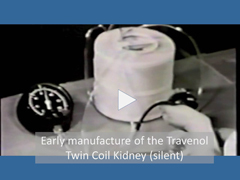 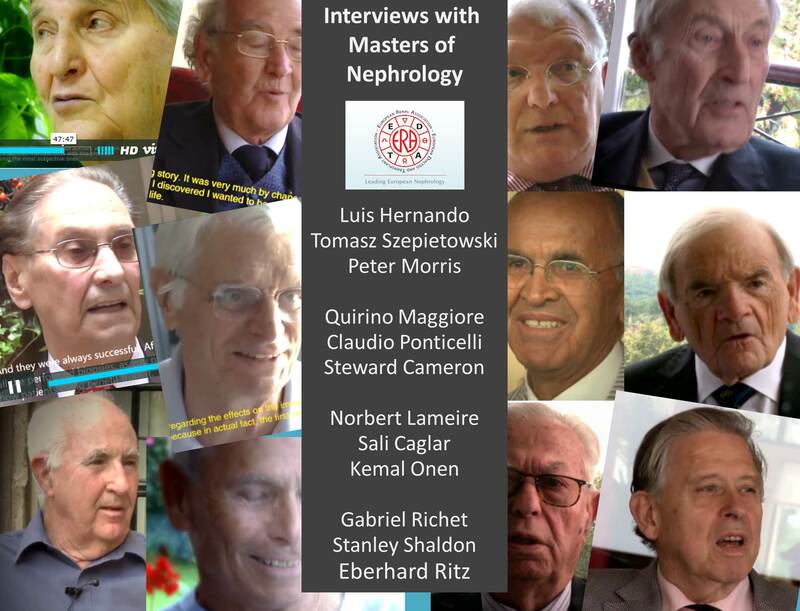 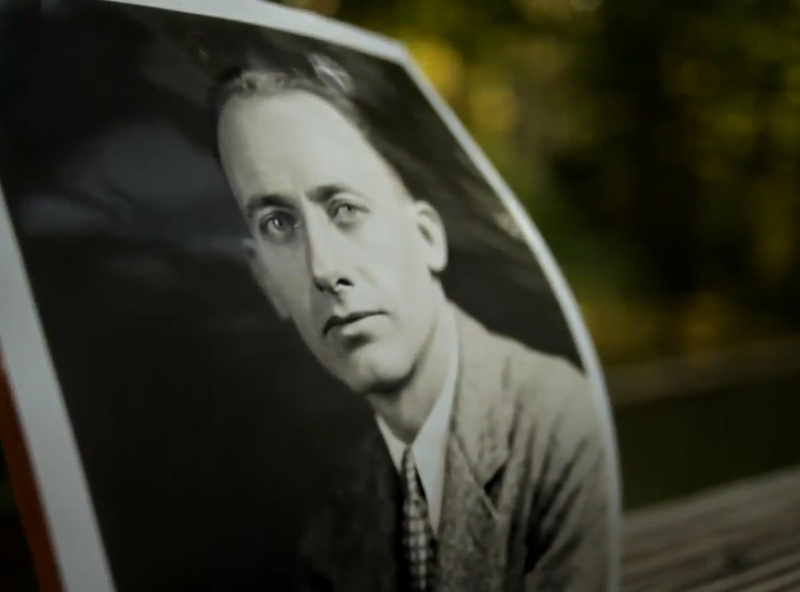 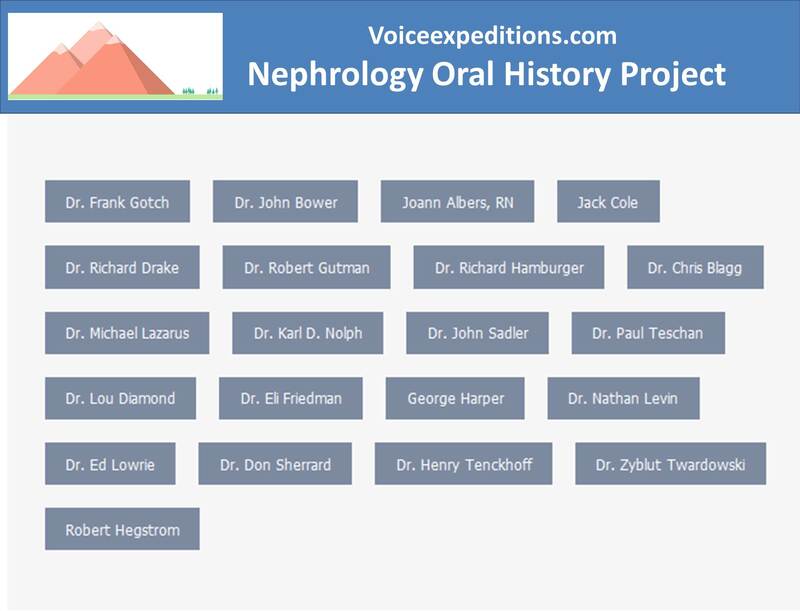 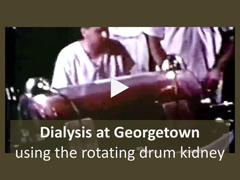 Group One Videos: This consists of 12 movies about people and events in the early history of the development of dialysis treatment. 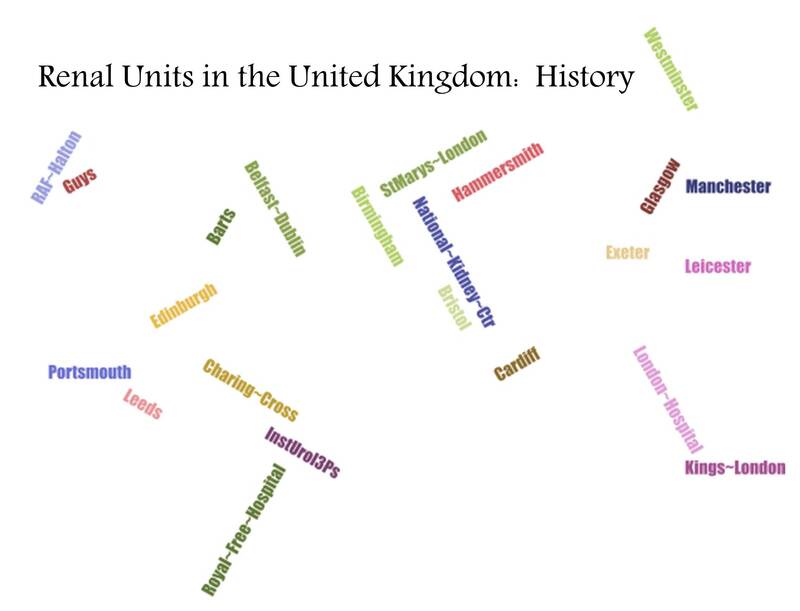 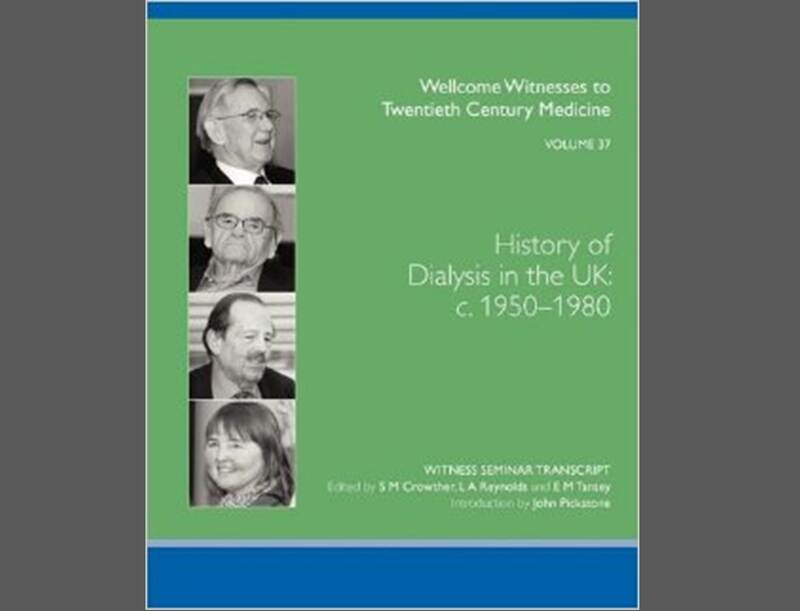 History of Renal Units in the U.K.